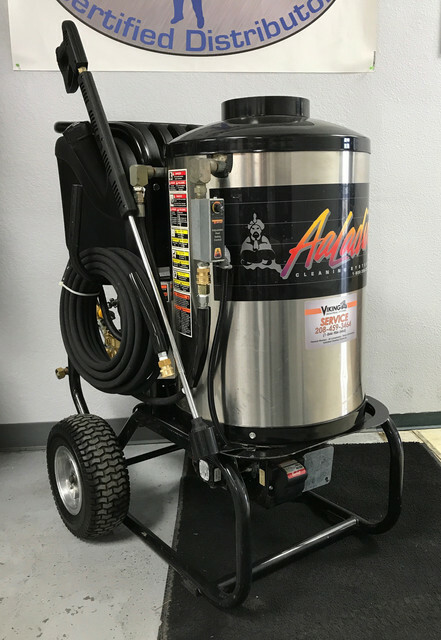 Notes: SUPER PREMIUM RECONDITIONED: This Used Aaladin 14-216 SS 2GPM @ 1600PSII Hot Water Pressure Washer comes fully rebuilt by an Authorized Dealer, complete and ready to put into service. 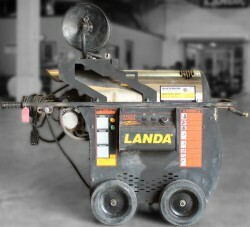 List price is $5,575. 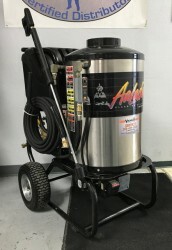 Add an attached hose reel for $297. 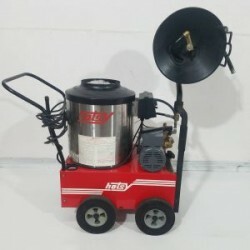 Want more info about this unit or not sure if this is the machine you need? Contact BizMart at 512-222-3117, we are always here to help.